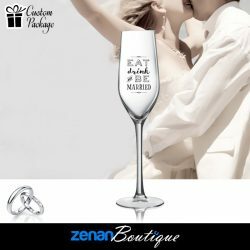 If you were looking for quality wedding glassware you are in the right place! 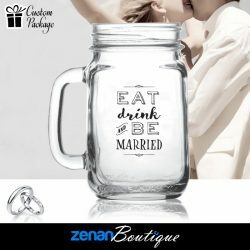 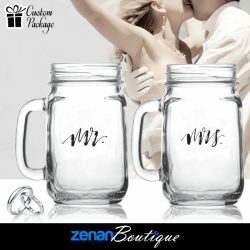 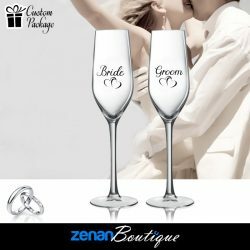 Zenan has the largest selection of wedding glassware to choose from in Canada, as well as the most in-house customizing solutions. 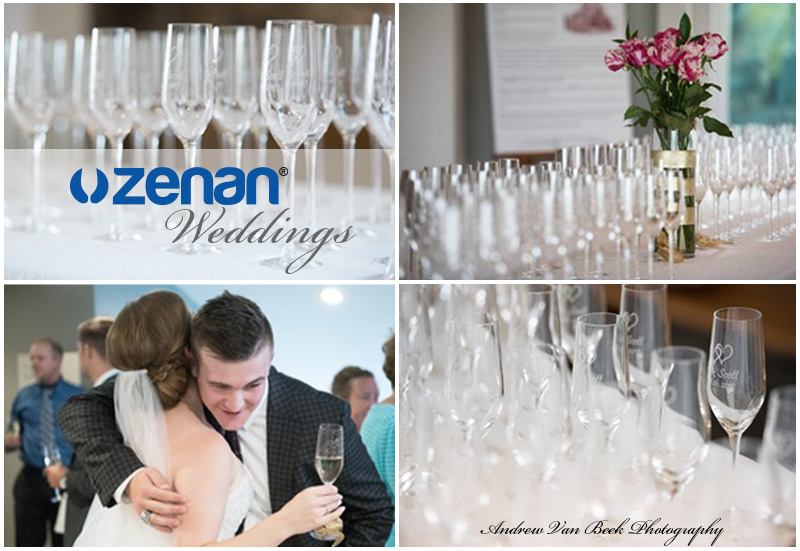 Your entire purchase, and customization all happens in Canada on-site in Zenan’s local specialized facility. Your wedding is a huge day, and you want people to take away wedding favours that mean something. 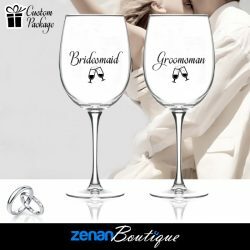 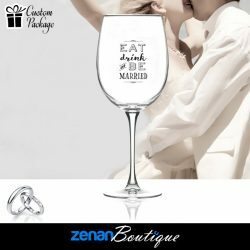 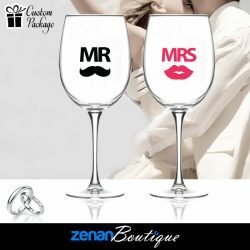 Zenan customers LOVE the customized wedding glasses, personalized forever with a print or etch directly on the glass. With a wide range of wine glasses, flutes, shot glasses, jars, decanters, centerpieces and much more, the team will help you find the perfect wedding glassware that suits your taste. 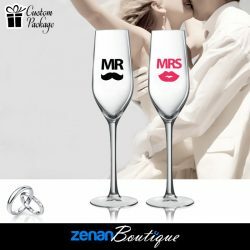 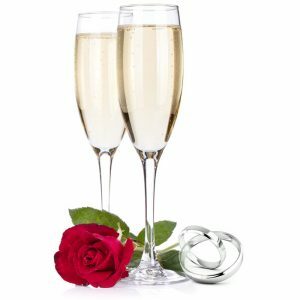 Below is a short list of the top selling wedding glasses to help simplify your search, or feel free to view the rest of the website for other glasses you may prefer. 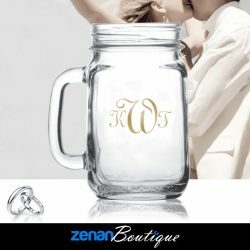 If you have a question or want to make a purchase, please fill out one of our forms specifying what you would like, or call us at 416-736-0030. 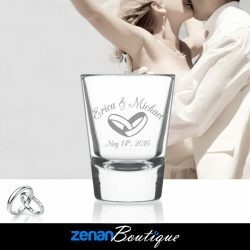 Your request will be responded to within a few hours, so make sure you stay with the experts for your special day!